So much of the world around us is chaotic and without reason. A well-crafted sentence is an antidote against this discord. A precise and beautifully constructed sentence holds the chaos of our lives at bay. I couldn’t agree more. We all need the music of literary writing. And for writers, it truly is, as Lee says, “our attempt at salvation.” But must a sentence be “literary” in order to be “precise and beautifully constructed”? Is there any such thing as a beautifully constructed “commercial” fiction sentence, paragraph, or book? It’s that old argument cropping back up again—about these two types of writing. While some critics say that only literary fiction is beautifully crafted, I contend that both literary and commercial fiction can be beautifully written. The genres differ in focus: the literary focusing on characters and setting while the commercial focus is on the plot—keep the reading turning those pages, baby. 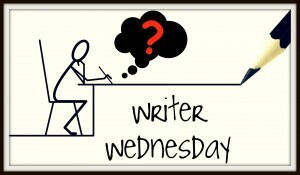 Dan Brown’s popularity does little to help promote or even encourage genuinely good writing…. Each time a Brown book is shot out of the big publishing cannon, we see this collision: the disciples of quality against the armies of entertainment. So, if a book is entertaining, does that exclude it from being well written? Are these mutually exclusive attributes? What about John Grisham’s long list of popular legal thrillers? 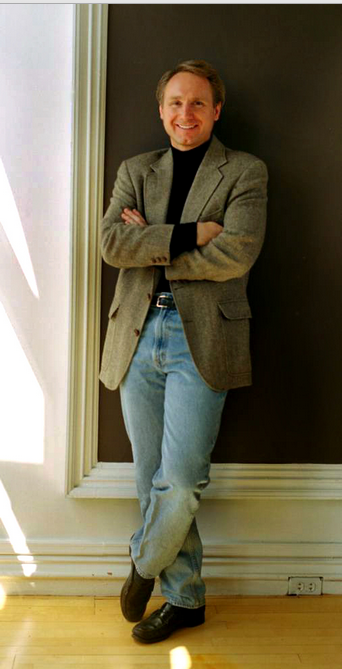 I interviewed Grisham at Burke’s Books in Memphis the day of his book signing for The Firm, back in 1991. He told me then that the book wasn’t as good as his first book, A Time to Kill, which only became popular later, after the success of The Firm. He said he was about to write a whole slew of legal thrillers to entertain his readers. Was he “selling out” by not pursuing a more literary style, as he had done with A Time to Kill? Would millions of readers have bought and read his popular fiction—or Dan Brown’s—if the writing sucked? The decisions of our past are the architects of our present. Vayentha claimed her error was the result of simple bad luck—the untimely coo of a dove. The air inside smelled of MS cigarettes—a bittersweet fragrance as ubiquitous in Italy as the aroma of fresh espresso. As Langdon stared into his own weary eyes, he half wondered if he might at any moment wake up in his reading chair at home, clutching an empty martini glass and a copy of Dead Souls, only to remind himself that Bombay Sapphire and Gogol should never be mixed. The March air was crisp and cold, amplifying the full spectrum of sunlight that now peeked up over the hillsides. Painter’s light, they called it. When he spoke, his voice was muffled … and he spoke with an eerie eloquence … a measured cadence … as if he were the narrator in some kind of classical chorus. But this is paradise … the perfect womb for my fragile child. Inferno. 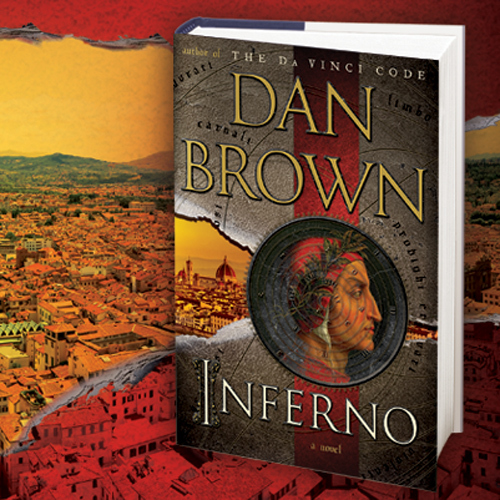 In his review in Monday’s Boston Globe, Chuck Leddy gives Inferno a better review than most, saying, “It seems that Brown has been learning some things about writing prose.” What are some of those things Brown does with Inferno, which shows his improvement since writing The Lost Symbol? Where he’d use three weak adjectives to describe something in “The Lost Symbol,” in “Inferno” he’ll use one, and it’s the right one. Where Brown gave us endless character monologues of a dozen or so pages each, basically dumping all his research onto the page and letting the poor reader sift through the good, the bad, and the ugly, in “Inferno” Brown offers us strong dialogue, details, and back story in digestible chunks that don’t take readers out of the story. It’s clear that Dan Brown’s “Inferno” will sell tens of millions of copies worldwide, but what’s more obvious (and pleasingly so) is that he’s getting much better at writing prose and structuring stories. Location is a character in these books. I love art. I love architecture. My hero loves art and architecture. And part of this chase, really in all of my books, is a chase through a landscape. Langdon is one of these characters who, while he’s on the run, if he passes a Caravaggio, he’s probably going to have a thought about it.